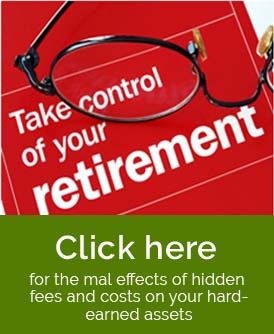 GoodWin manages all kinds of IRAs Traditional, Rollover and Roth . These portfolios are managed in accordance with the individual Clients return and risk profile. GoodWin manages assets for all different kinds of retirement plans 401K, Profit Sharing Plans (PSPs), SEP IRA, Defined Benefit Plans and Simple IRA plans. GoodWin manages the assets in accordance with the needs of the participants in the plans. 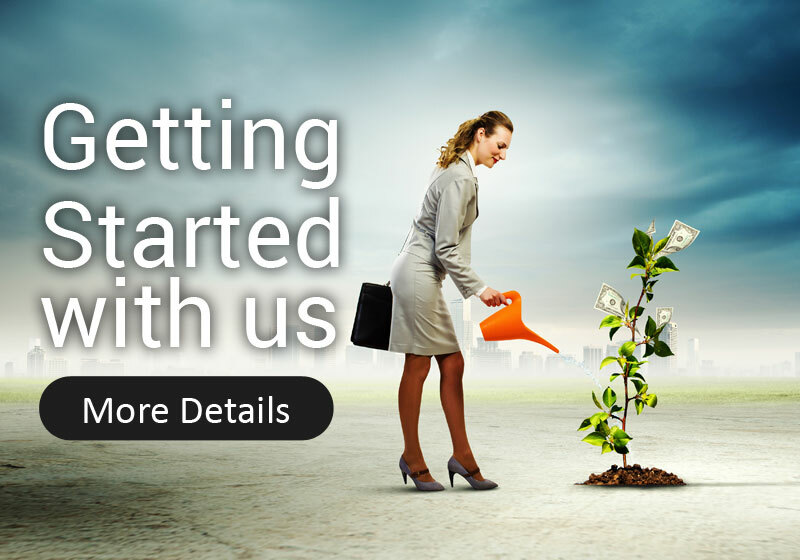 We also help in setting up the plan through our associates but we do not have any kickbacks and maintain absolute transparency. 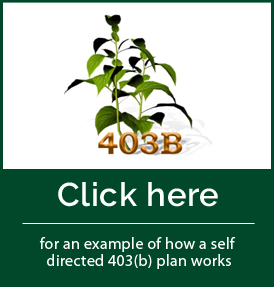 GoodWin manages assets in 403 (b) and 457 plans. To this regard, GoodWin also manages assets through self directed accounts. In this case, the contribution of the participant is managed in the best cost effective way and all or any hidden fees or costs are completely eliminated. GoodWin is able to do this because we have not vested interest and or any conflict of interest. 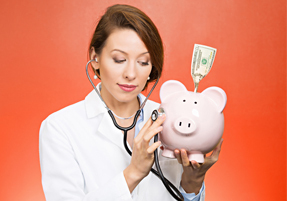 INVESTMENT DIAGNOSIS 5 Red flags in your investment statements you need to watch out !